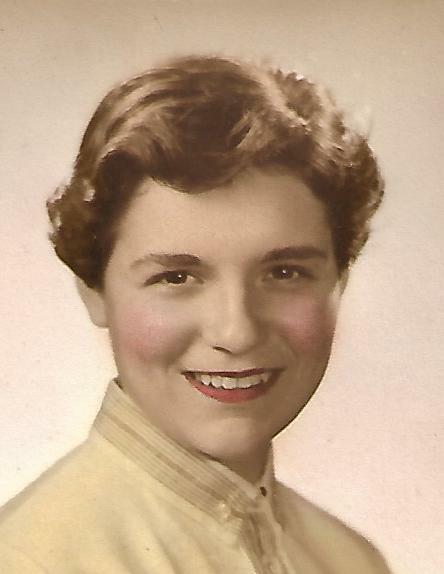 ORANGE- Janet Fay Burdett, age 83, passed away peacefully on Friday morning at the Quabbin Valley Nursing Home in Athol Ma. She leaves her daughter Colleen and son in law, her adopted daughter/granddaughter, Jessica L. Goldthwaite, and son in law Michael P. Goldthwaite, her grand-daughter Krista Heal, and great grandsons Daryn and Kyle Goldthwaite. Her loving sister Irene, many nieces and nephews, and her partner in the end and friend, Howard Hurd Sr. She also leaves many friends. All of these she loved and touched deeply. Calling hours will be held at Witty Funeral Home in Orange on Tuesday, March 26, from 6-8pm. Funeral services will be at the Athol Seventh Day Adventist Church in South Athol, on Wednesday, March 27th, at 10am.